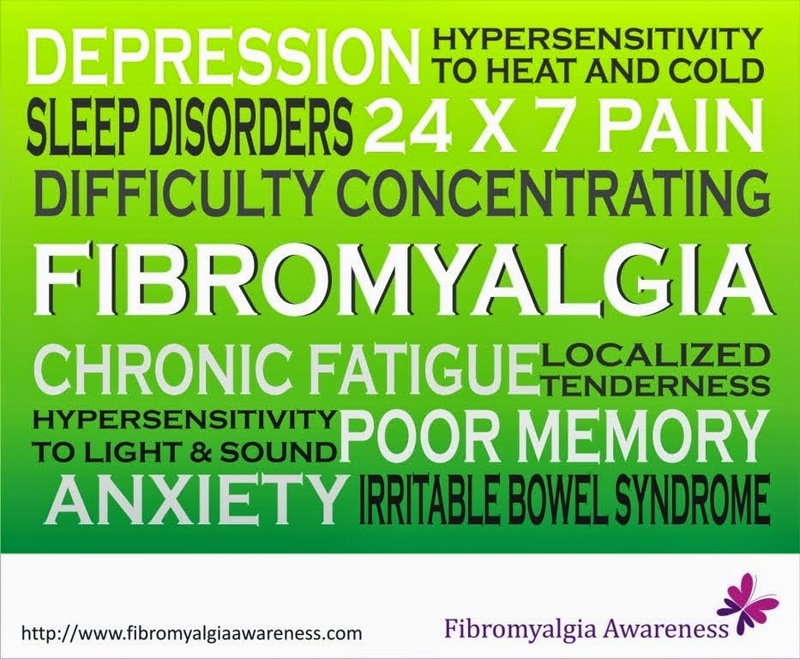 Fibromyalgia Awareness | Information, Tips, Support, Patient Stories: The First Rainbow! Do read the story "There’s A Rainbow Somewhere!" here and let's spread the word!